For twice the performance, you can’t go past Canterbury’s Vapodri Woven 2 In 1 Run Short. Made with our acclaimed Vapodri fabric technology, it will wick away sweat up to 75% faster than regular cotton to keep you cooler and drier on the track. Canterbury’s Vapodri Woven 2 In 1 Run Short offers a double performance edge that will see you across the line faster. It not only features built-in compression shorts, but is made using Canterbury’s patented Vapodri fabric technology, which wicks away moisture from the skin a lot faster than regular cotton, keeping you dry and comfortable for longer. 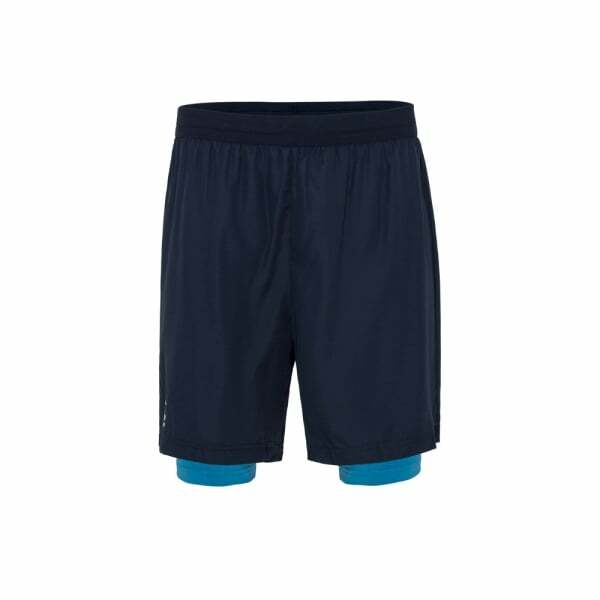 The Vapodri Woven 2 In 1 Run Short also comes with a zip pocket at the back to keep your valuables safe and a CCC logo on the leg to clearly communicate your solidarity with the Canterbury family of committed athletes and fans.